Before releasing international tender for renting land on a three-decade period at the Toplis hill as well as for sale of equipment, three letters of intentions of the interested companies were delivered for the entertainment aqua park construction. Tender , which is open until December 8, implies renting of land complex on 41.889 m2 for the construction of Water city" (rent on 30 years), as well as sale of equipment of Spanish producer, Action waterscapes S.L. which is planned for installation. The Water City should be built at the Toplis hill, below Top Hill discotheque. 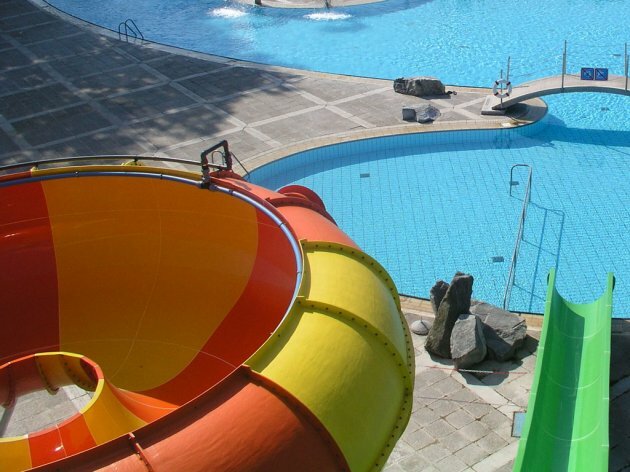 Minimal rent price of municipal land for the aqua park construction at Toplis, totals EUR 238.000 EUR. Minimal equipment price is EUR 2 m.